Birds are often short of food in winter; you can help them by providing food. This is a good way to get to know birds that do not normally come close to your home. Start putting out food at the onset of cold weather – snow or frost and continue until springtime. If you stop the feeding, the birds may become confused: they need a reliable source of food in winter conditions to avoid the risk of starvation. The bird feeder should be placed at least 1.5 metres high. A pole or a windowsill work best, but a branch will also do. There should be a hedge or bush nearby, where birds can seek refuge from danger, such as a sparrowhawk attack. 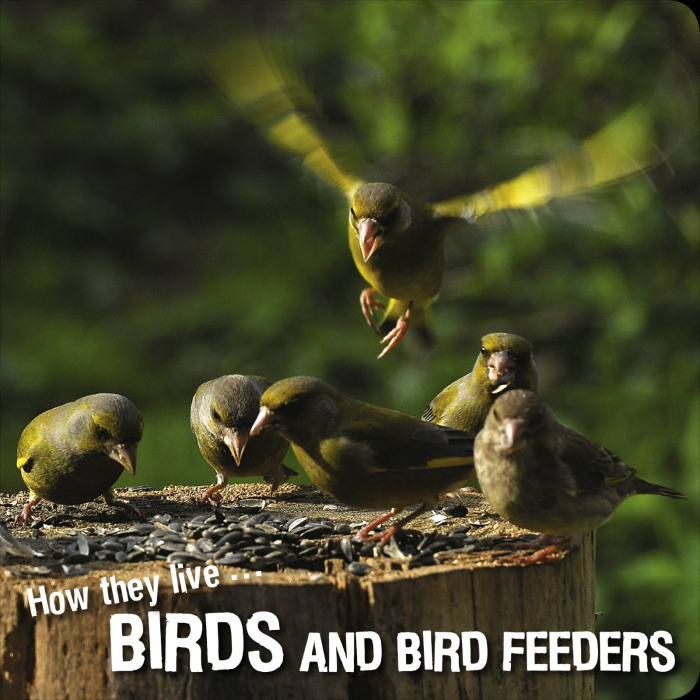 The bird feeder should be large enough to prevent conflicts between different types of birds; this will also reduce the chance of infectious diseases being transmitted.